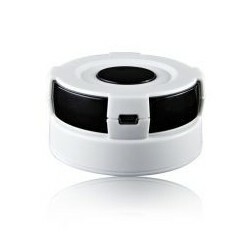 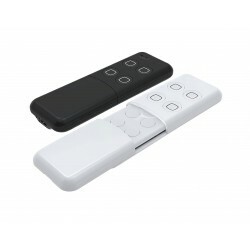 1-button remote control with Z-Wave plus technology from the manufacturer Aeon-Labs. 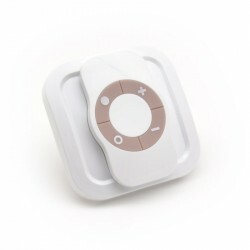 Small in size but great potential. 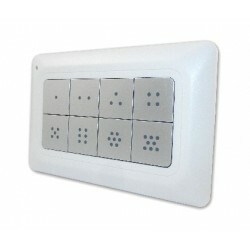 One button, multiple devices. 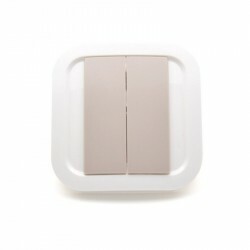 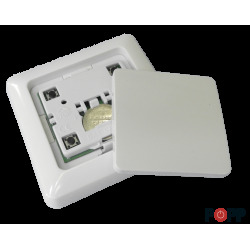 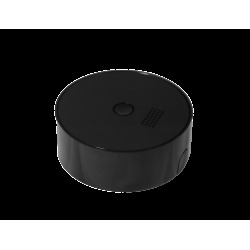 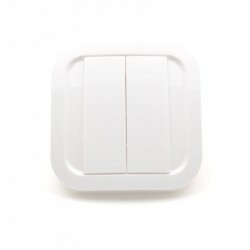 Gone are the days of limited remote controls, this panic button can control multiple Z-Wave devices with a simple touch. 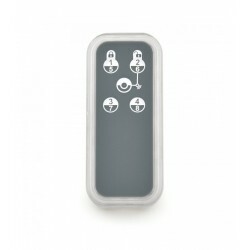 In a single button, simple feel all the basic Z-Wave features that you might need in a 1-button remote control. 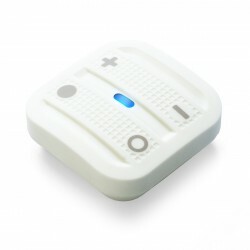 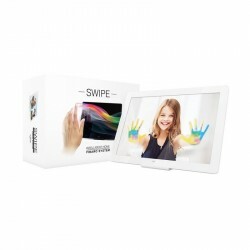 Use it to activate scenes or emergency situations. 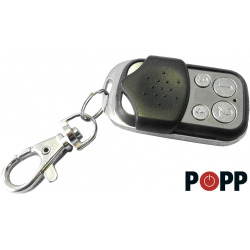 This panic button has been designed to be easy to transport, assemble on a key chain or in the condition of being worn around the neck. 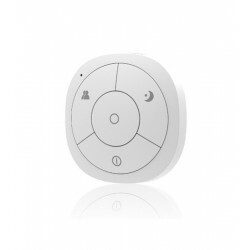 Each panic button is powered by the same technology and intelligence that binds all Aeotec products: Z-Wave plus.